Our ASE Certified Technicians have over 100 combined years of experience servicing and repairing cars, light trucks and SUVs. Our highly skilled mechanics use the latest diagnostic equipment to ensure we fix your car right the first time. Our goal at Navarre Auto Repair is to keep your car, light truck or SUV on the road, operating smoothly, safely and efficiently and help you prevent repair bills before they happen. Navarre Auto Repair is NW Florida’s premier discount tire dealer. We offer the widest selection of brand name tires at guaranteed lowest prices. We service what we sell with FREE lifetime balancing and rotation and puncture repair! We also stock and install trailer tires. $39.99 Alignment w/ 4 Tire Purchase. 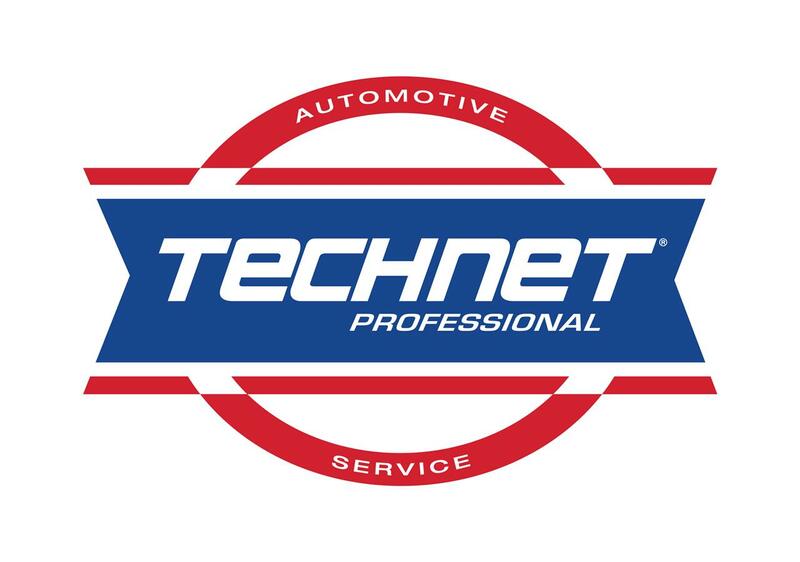 There's no greater peace of mind than knowing you have one less worry by having your vehicles serviced by the professionals at your local Technet Repair Center. 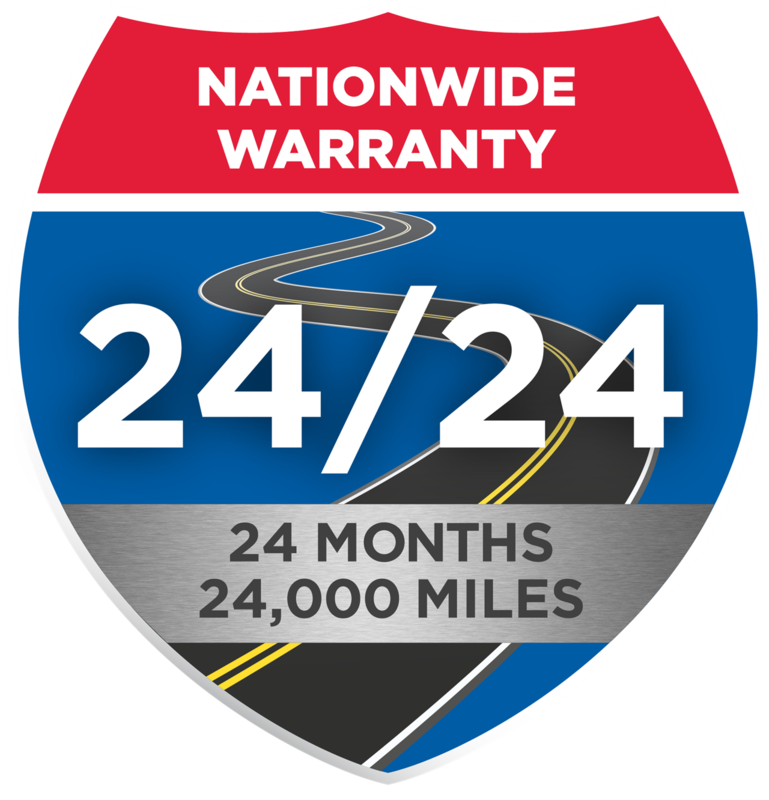 It's a written warranty that is honored at more than 14,000 locations nationwide.